Bedroom safety can be a challenge for those with decreasing visibility, flexibility or mobility. 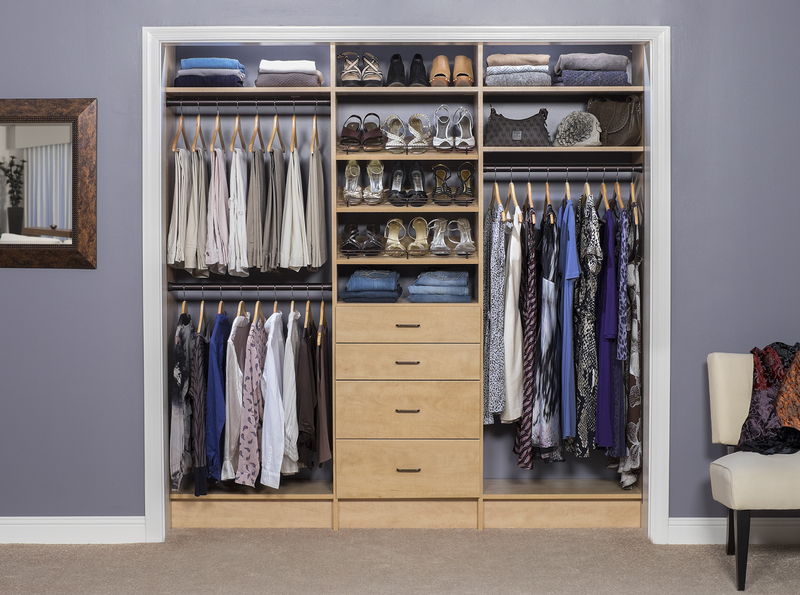 Making sure that all furniture is at the correct height and not a tripping hazard can be as simple as raising or lowering beds and chairs, moving furniture to create easy access to doorways and closets and installing better lighting to avoid falling. The location of the master bedroom is also a factor if it is not on the main floor. Stairs often become an obstacle for seniors and those with disabilities but can be overcome with stair lifts and elevators. HandymanCT can modify the bedrooms to create a more safe and useable space by creating contrasting colors to help when vision is a problem, installing low pile carpeting for ease of walking or using a mobility device. 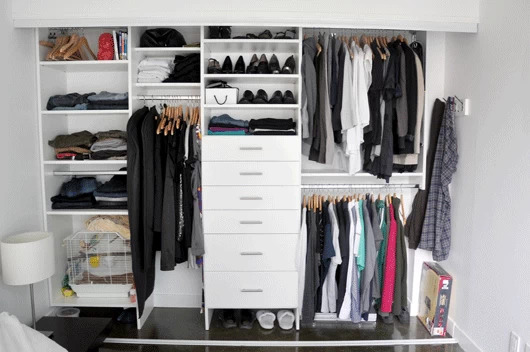 In addition, we can modify closet space with bi-fold doors, lowered clothing rods and pull out shelves.